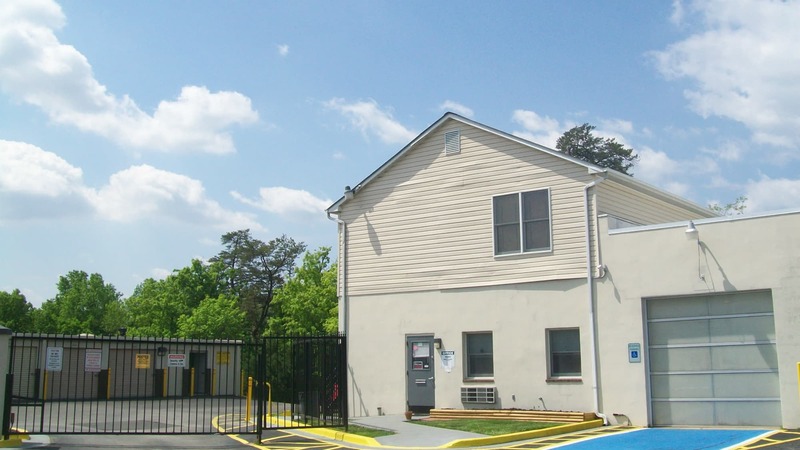 Located on Annapolis Rd, easily accessible via Lanham Severn Road and Carter Avenue, Seabrook Self Storage offers well-maintained, affordable storage and gated parking options right where you want it. 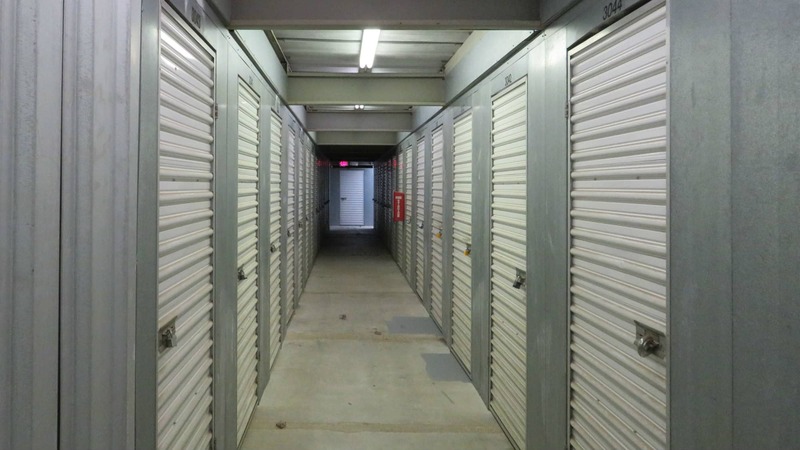 Our all ground level storage facility in Seabrook, MD, features small, medium, and large storage units for rent conveniently situated for easy loading and unloading, whether you select one of our standard interior storage units or one with drive-up access. 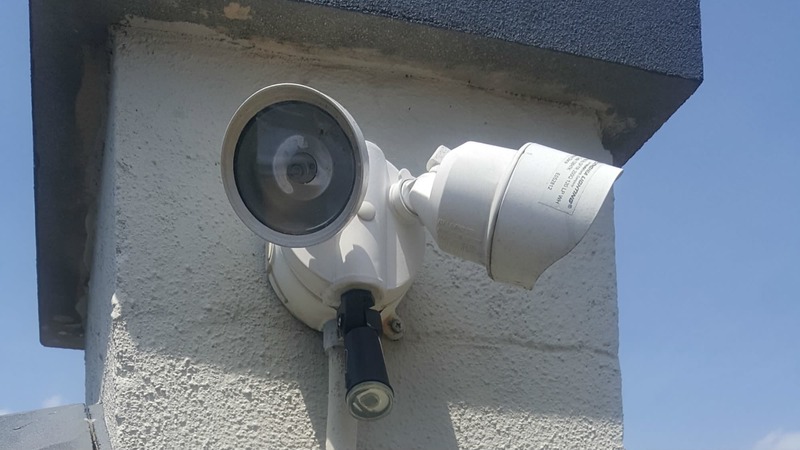 Enjoy the peace of mind of storing your belongings in our fully fenced, brightly lit facility, monitored around the clock by 24 hour video surveillance. You can use your personal access code to gain entry to the property from 6 AM to 10 PM, 7 days a week. 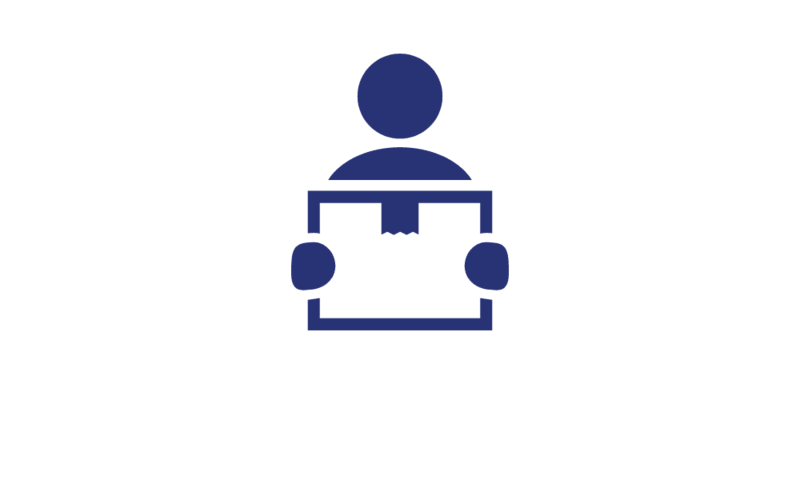 In addition, our onsite management team keeps office hours Sunday through Saturday to assist with storage unit selection, sell packing supplies, offer tips on how to make the most of your rented storage space, and provide proactive maintenance on our storage property. With Seabrook Self Storage, get organized on your schedule, at a price to suit even the most budget-conscious customers. Find all the storage features you need at Seabrook Self Storage. 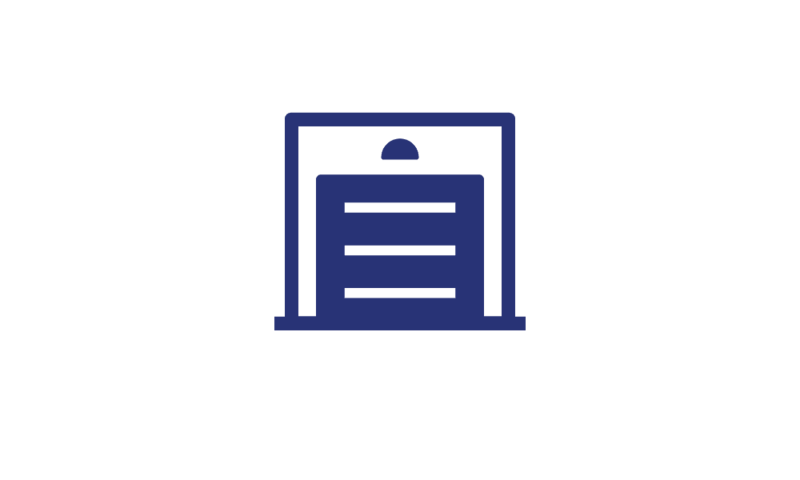 We have the right fit for every customer with units ranging in size from small 5’x5’ standard interior storage units to our extra-large 20’x40’ drive-up access storage spaces, all on ground-level. Our property is completely fenced with excellent lighting, wide driveways, and available drive-up units, making it really easy to get in, out, and around the property. 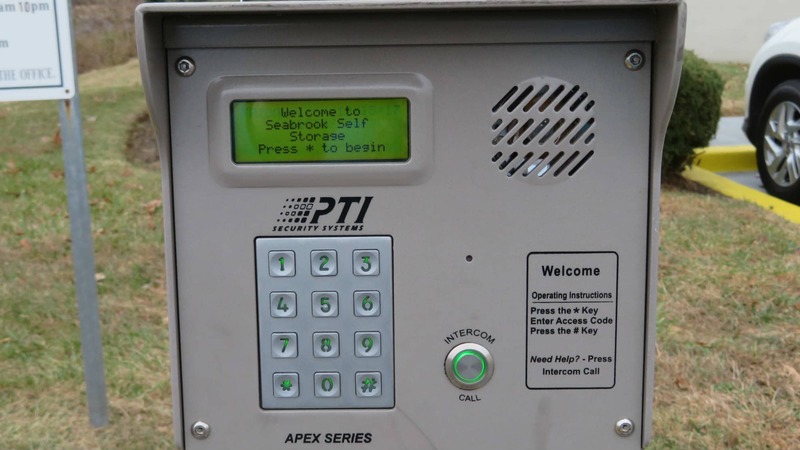 An electronic gate with personalized keypad entry and 24-hour digital video surveillance system add the security layer you need to store with confidence. Need a convenient place to keep the RV or boat parked and ready for adventure? Our gated vehicle storage provides an attractively priced solution. 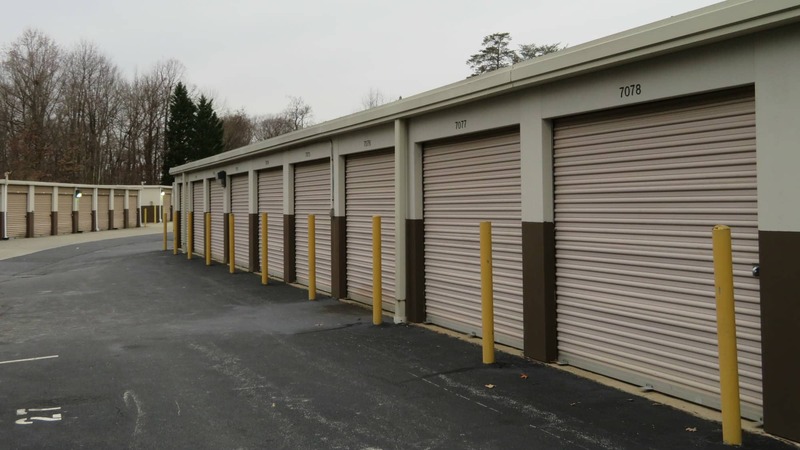 Next to St. Matthias Church and two blocks down Annapolis Road from Enterprise Shopping Center, Seabrook Self Storage is your convenient neighborhood resource for clean, competitively priced storage. 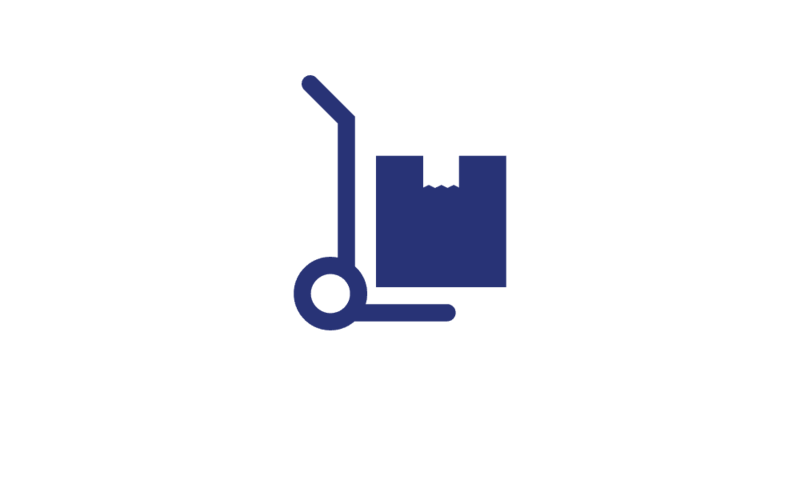 Our locally owned and operated storage facility proudly serves residents and business owners throughout the area, whether you are relocating, downsizing or looking for a place to store your seasonal items or business inventory, we've got you covered. If you live or work from Seabrook to New Carrollton, to Landover Hills and Mitchellville, we can help. 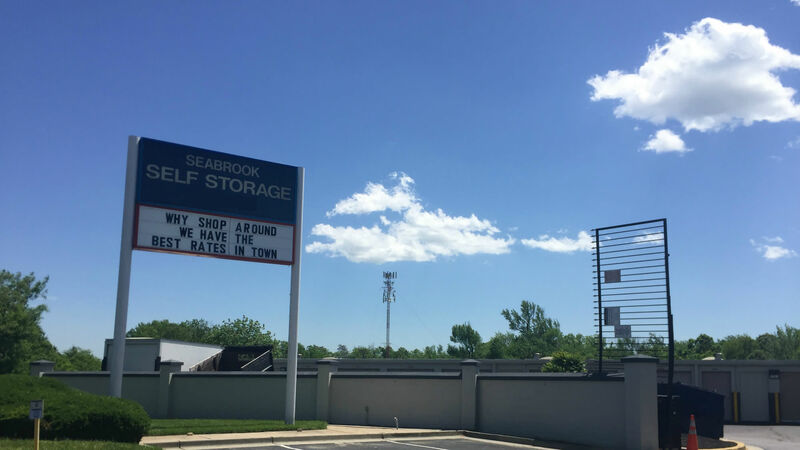 Whether you need to clear out the garage, tidy up the office, or find a secure place to park the boat or RV, Seabrook Self Storage is your local storage solution. The staff here are very friendly and professional. The storage areas are clean and secure. You can't beat their prices. I highly recommend them to anyone looking for a storage room.